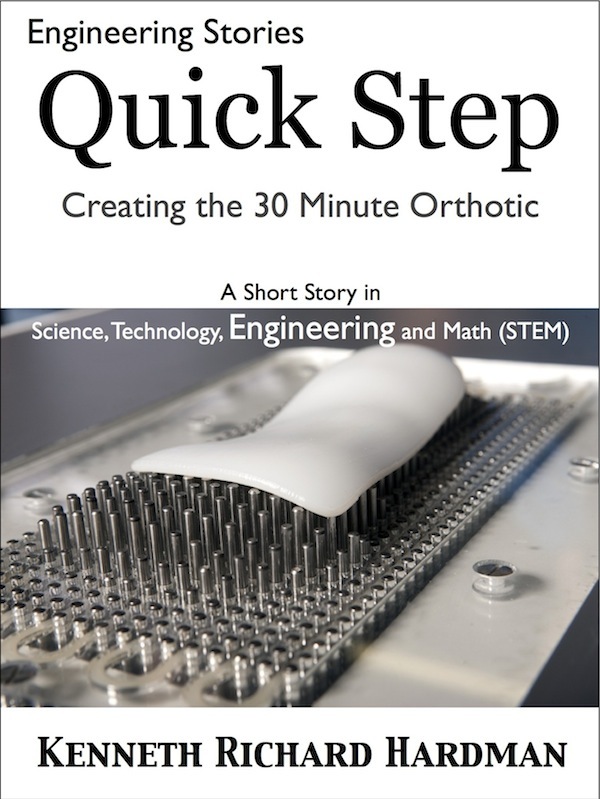 From 2006 – 2008, I was assigned to coach several Capstone engineering students at Brigham Young University in the development of a quick-turn orthotic (arch support) fabrication system sponsored by entrepreneurs Brent and Leslie Johnson. It was an honor to work with these students helping them to apply a disciplined product development approach to this industrial project. I am grateful for cheerful support and encouragement from Brent and Leslie Johnson and from each Capstone team member and academic advisors. I am grateful for encouragement from family members and their willingness to share in my passions. I am grateful for the students, family members, and professional peers who took time to read and provide valuable comments to this manuscript. Read the entire story on this blog. May it serve to encourage students to consider profitable and satisfying careers in Science, Technology, Engineering, and Math (STEM). Read the entire story for free here. This entry was posted in Engineering, K-12, STEM and tagged Engineering Story, Machine Design. Bookmark the permalink.